Snapchat’s unique selling point lies in allowing friends to see images of you for seconds before deleting these snaps on command. And it’s hugely popular — about 350 million snaps are sent per day over the service. However, the startup is introducing a new feature called ‘Stories’ that features images which don’t disappear in seconds, as reported by The Verge. Instead of getting a glimpse into your life that only lasts a few seconds at each time, your friends can now get a view of the snaps you have taken over the last 24 hours. The new feature works as users create a ‘Story’ with whatever images they have added over a day. 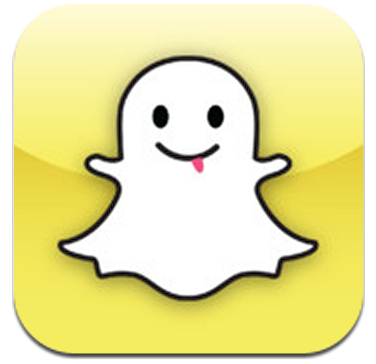 To send this Story to friends, simply tap ‘My Story’ above those friends’ names in Snapchat’s ‘My Friends’ page. The Stories will play back in the order they occurred, and not in reverse chronological order, Snapchat CEO Evan Spiegel tells The Verge. It is not clear when the Snapchat app will be updated with this new feature, but it should be in the near future. Snapchat says in its blog post that for the first time ever, it will release the update simultaneously on iOS and Android.